In pain? Massage can help! 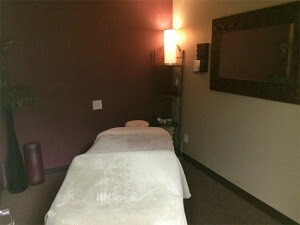 Why should I get regular massages? Massage is excellent for promoting relaxation, relieving muscle tension, and decreasing stress related symptoms. This full body technique uses long strokes that glide along the length of the muscles to improve overall circulation and provide a feeling of deep relaxation and well-being. Frequency depends on your personal preference and degree of discomfort. Do I have to take all my clothes off? No, you may undress to the level that you are comfortable. Blankets are properly draped over you during the massage…and our therapists will make sure you are at ease.